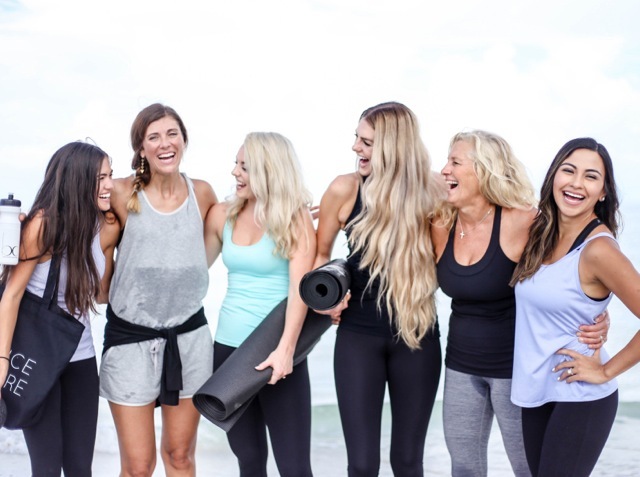 The Balance Culture is a women’s fitness studio located in Lakeland, FL. We offer group fitness classes, private sessions, health coaching, and community events. Schedule on the go. Get the BC App! Sign up to receive email updates when new content is posted. Don't miss out! This one’s on us! Click here to register for your free class.